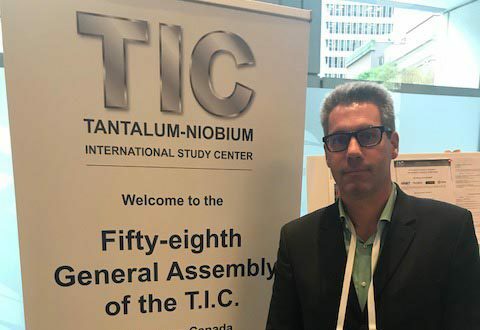 Olivier Lallement at the Tantalum International Study Assembly in Vancouver from 15. – 18. October 2017. Tantec is a member of the TIC Tantalum-Niobium International Study Center since 2012. Every year the TIC Meeting is held in a different city. This year in Vancouver, Canada. 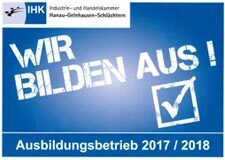 Tantec GmbH is, as always, a part of the assembly.